Protect your name – register a .IO domain! Register you .io domain name fast, affordably and with ease from Irist. 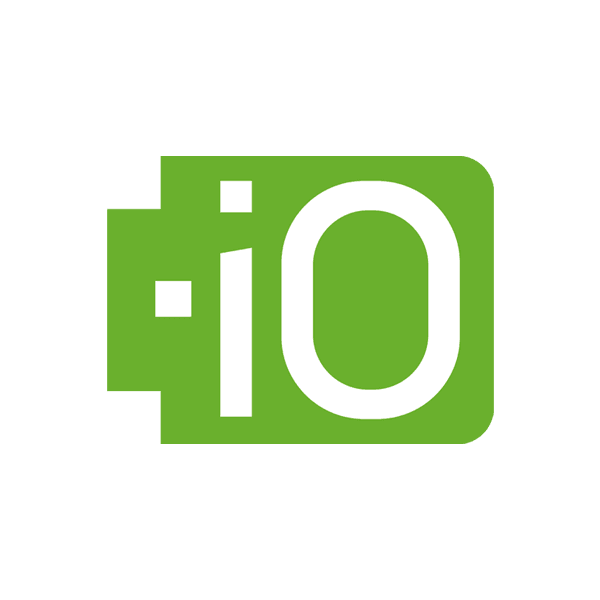 .io is the country code top level domain for the British Indian Ocean Territory. Since there are no restrictions regarding who can register a .io domain name, the ccTLD has actually become quite among internet startups as well as for domain hacks. 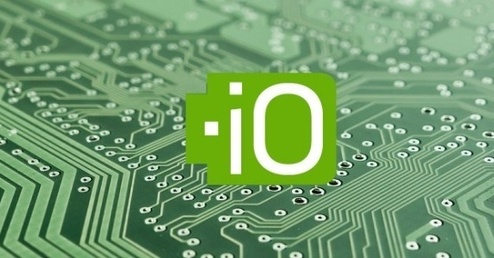 The .io ccTLD is often viewed as an abbreviation for “input/output”.